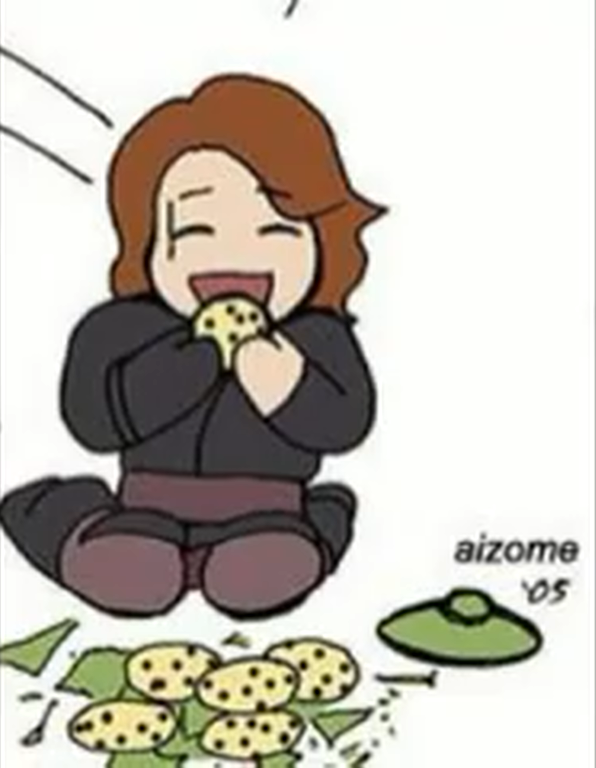 anakin eating koekjes, cookies lol <3. . HD Wallpaper and background images in the Anakin Skywalker club tagged: anakin skywalker. 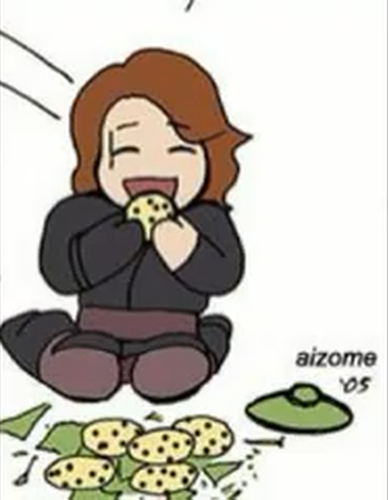 This Anakin Skywalker fan art might contain anime, grappig boek, manga, cartoon, and stripboek.